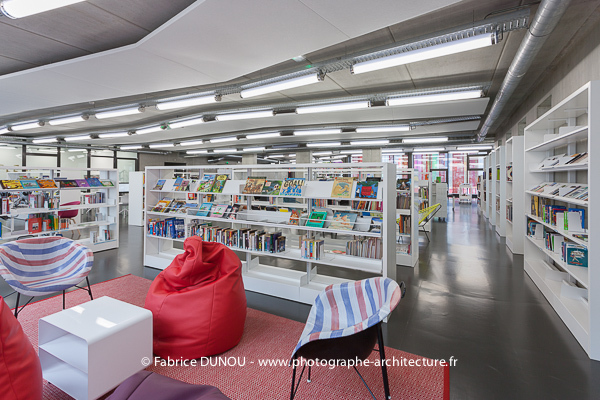 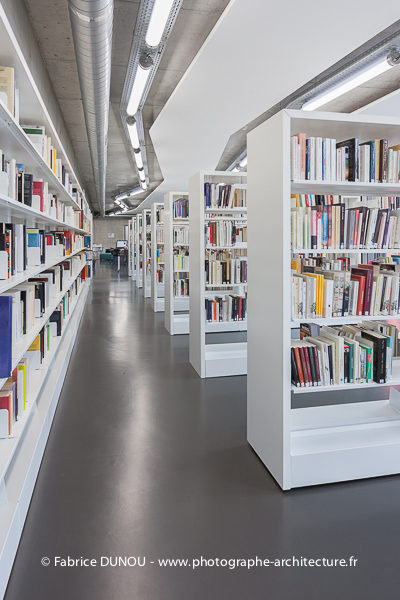 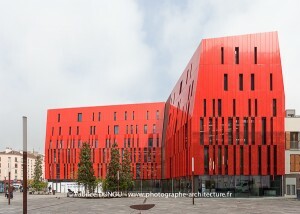 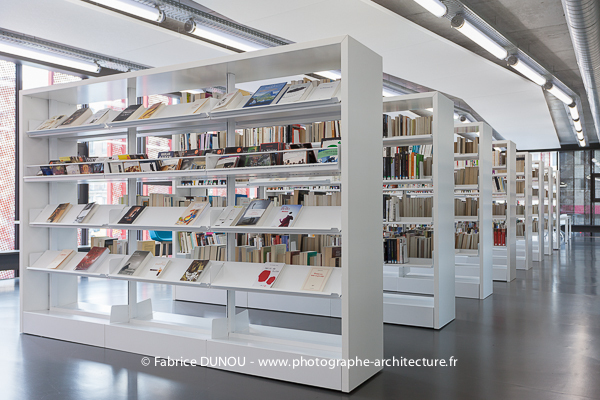 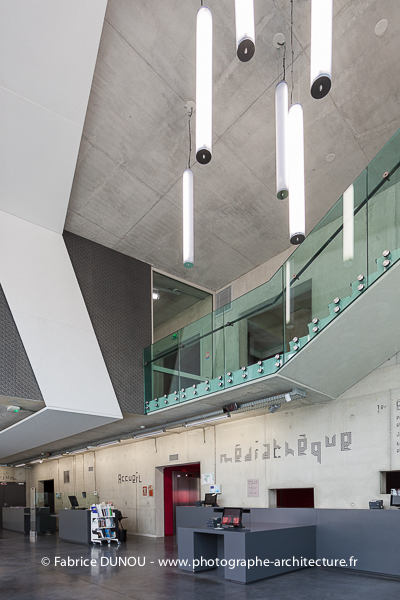 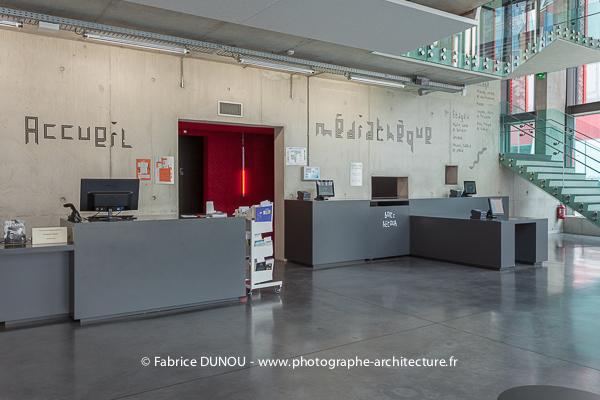 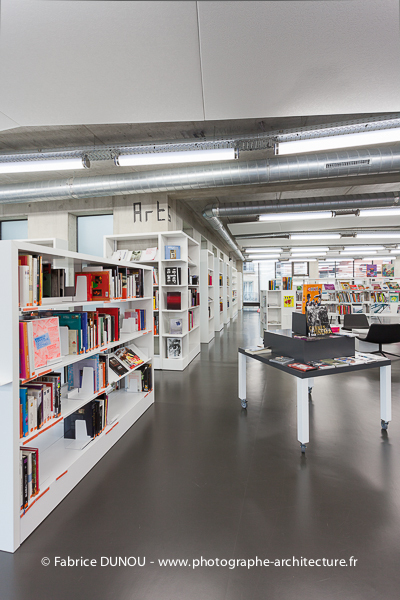 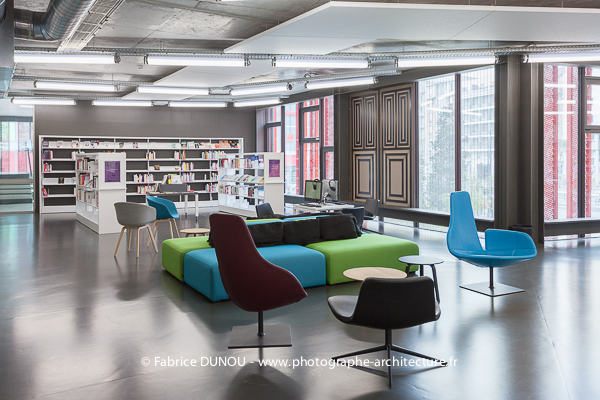 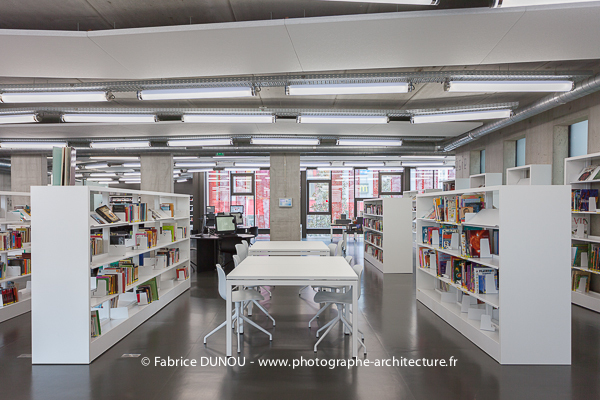 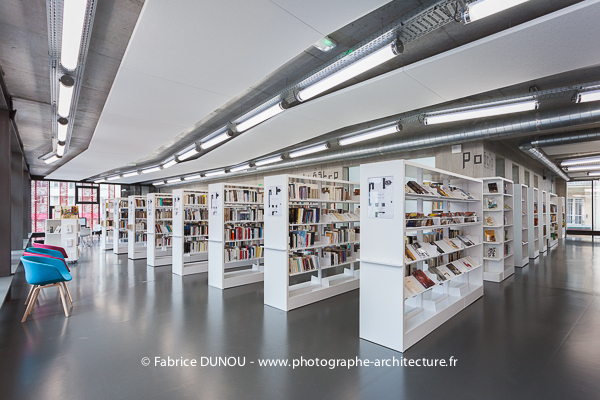 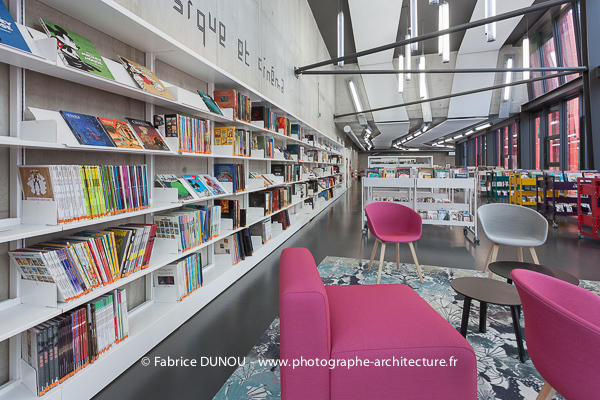 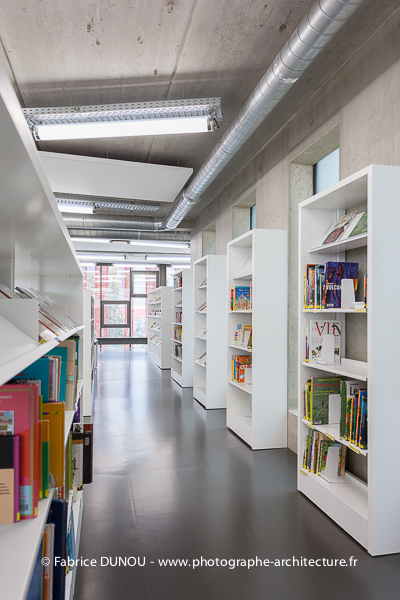 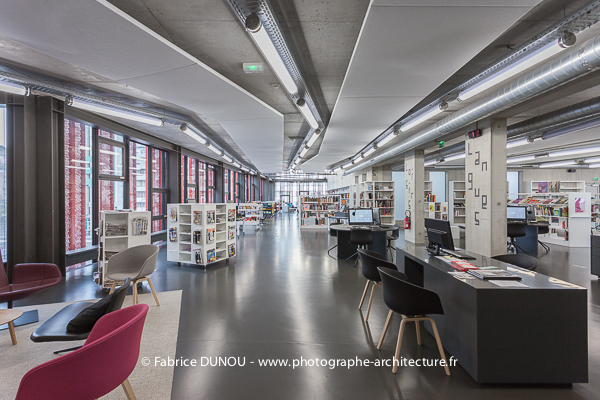 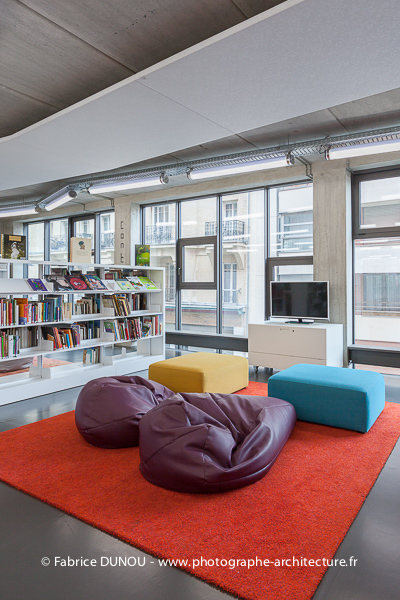 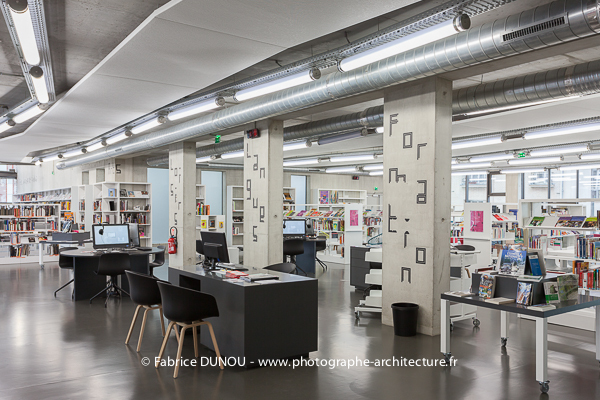 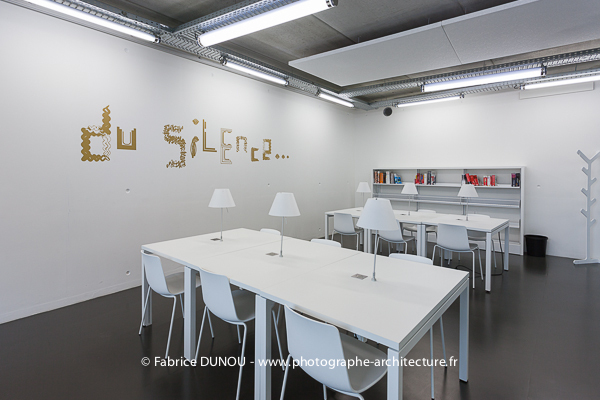 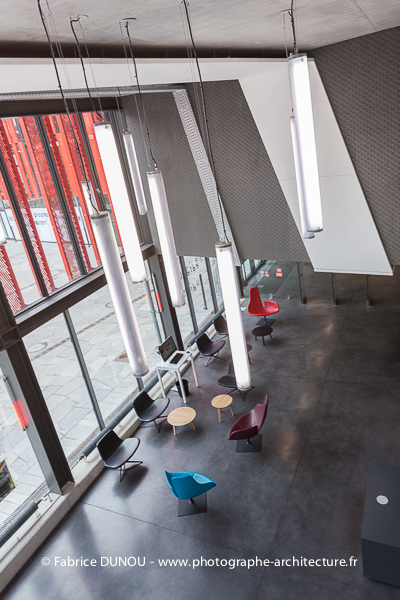 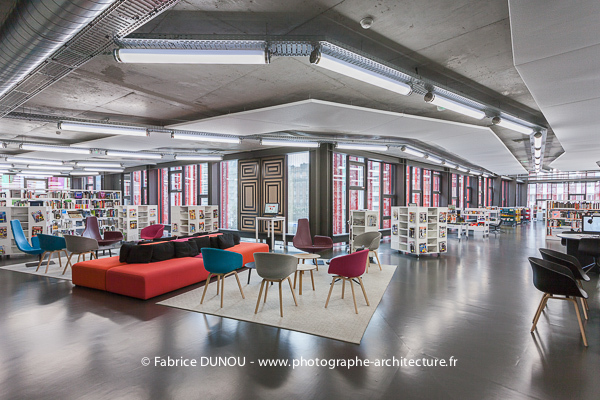 The multimedia library of Kremlin Bicetre opened its doors to the public in December 5th, 2012. 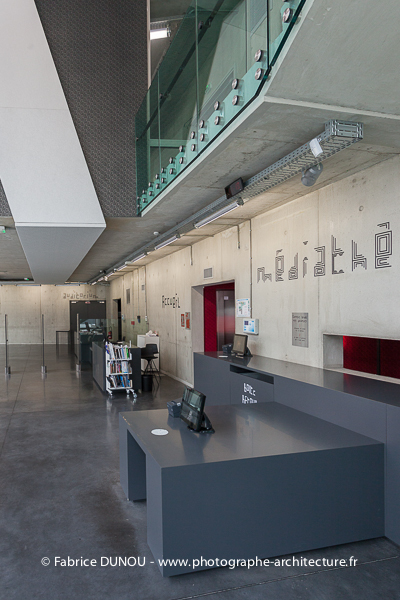 The Echo is the name that was given to it. 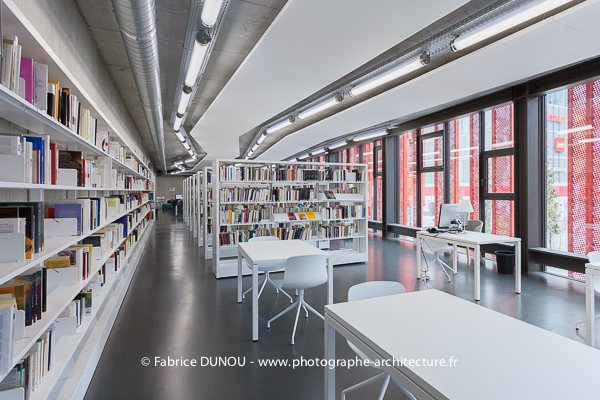 Covering an area of 4500m2, it was built on part of the site of the house Geo, industrial meat, which had been abandoned since 1995. 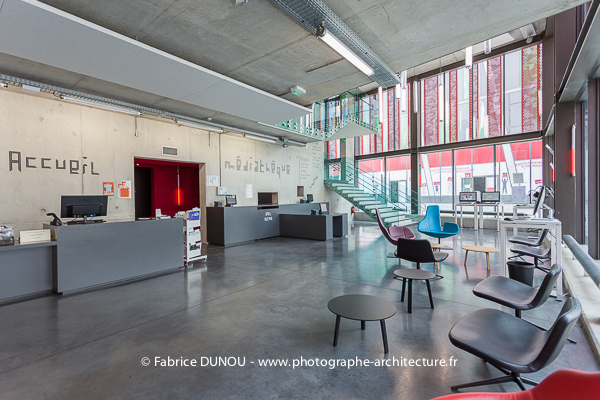 Cette entrée a été publiée dans Photographies d'architecture, et marquée avec architectural photographer, architecture, architecture intérieure, exteriors, fabrice dunou, interior design, photographe architecture, photographe d'architecture, Photographies d'architecture, le 13 mai, 2013 par Fabrice Dunou.